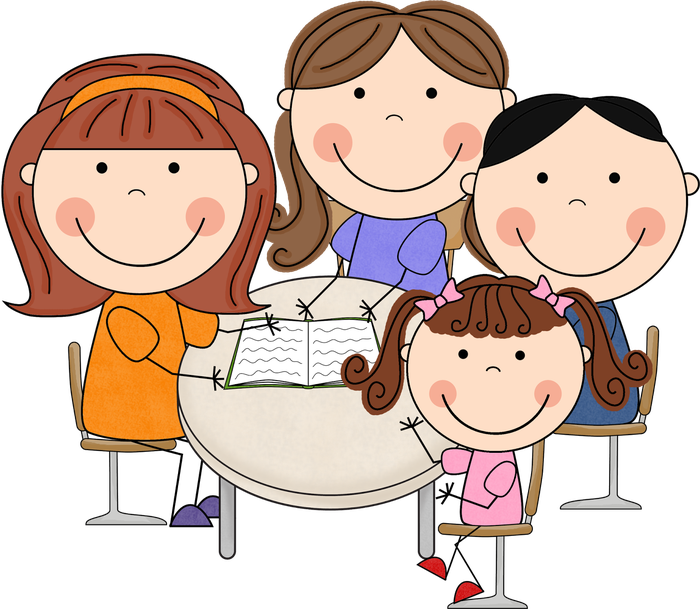 We will be meeting to discuss your child’s progress, answer any questions you may have, and address any concerns. Mrs. Kraus and Ms. Amber are looking forward to this day and will have snacks and beverages available for those attending. Please feel free to bring your child along with their siblings, as there will be activities for them to do in the gym. They will be monitored by other faculty and staff during this time and have the chance to let off some extra energy. If you would like, your child can also come to the conference with you to discuss their progress and achievements. The following are the dates and times for parent/teacher conferences, however, if you are unable to make it during these times, please contact Mrs. Kraus to set up a different meeting time. We are excited to meet with you! Please contact Mrs. Kraus if you have any questions or need to set up another meeting time.